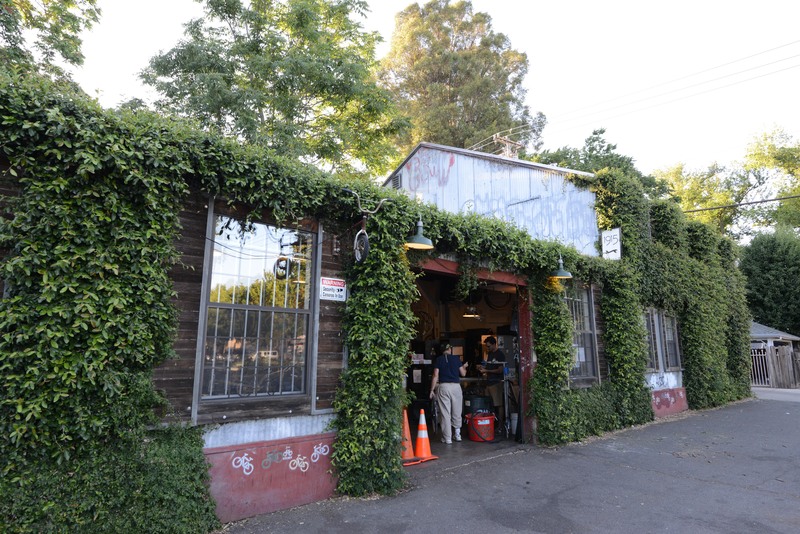 The Sacramento Bicycle Kitchen (SBK) is a community-centered bicycle shop serving the residents of Sacramento. The organization was formed in order to promote cycling as a low-cost, alternative form of transportation; enable self-sufficiency through knowledge of bicycle maintenance; and promote bicycle safety through education and classes. SBK wants to improve bicycling in Sacramento by making bicycle maintenance, repair, and training more widely available to everyone, regardless of skill level. 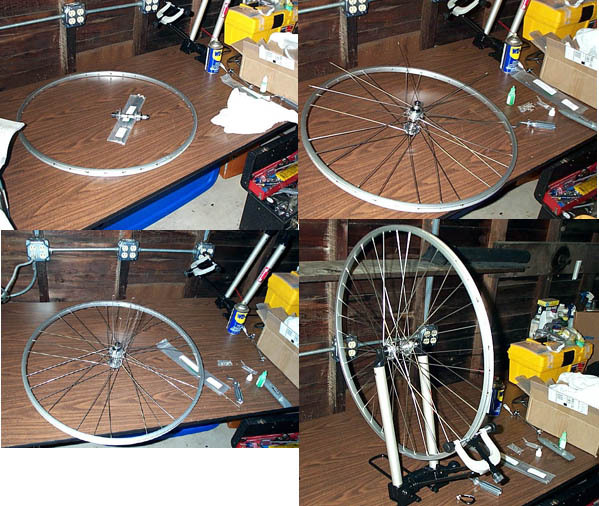 To this end, we provide the space, tools, and staff necessary to help patrons learn how to perform any bicycle repair need they may have, all in exchange for a minimal cash donation. 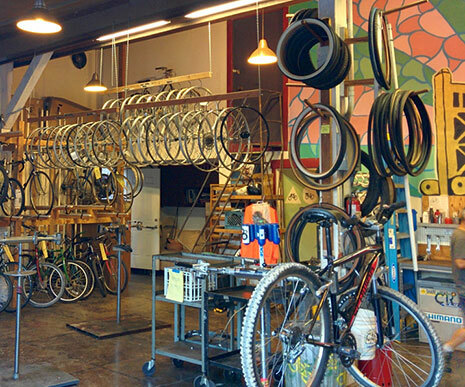 Besides running the bike shop, we also try to offer maintenance and safety classes and community outreach projects. SBK relies on volunteers and donations to keep our doors open; visit our volunteer page for info on volunteer requirements and our donations page for the why, what, when, hows of donating! Look for the Ivy near the intersection of 20th & I streets! SBK’s doors are open during shop hours to anyone who loves and respects bicycling and their fellow cyclists as much as we do! Sacramento is one of the most diverse communities in the nation. SBK is an organization that is committed to creating an environment that is free from bigotry and hate. Discrimination will not be tolerated and we try hard to maintain an open and safe environment for all. If you encounter someone that goes against this policy, please bring it to one of the core volunteers’ attention. 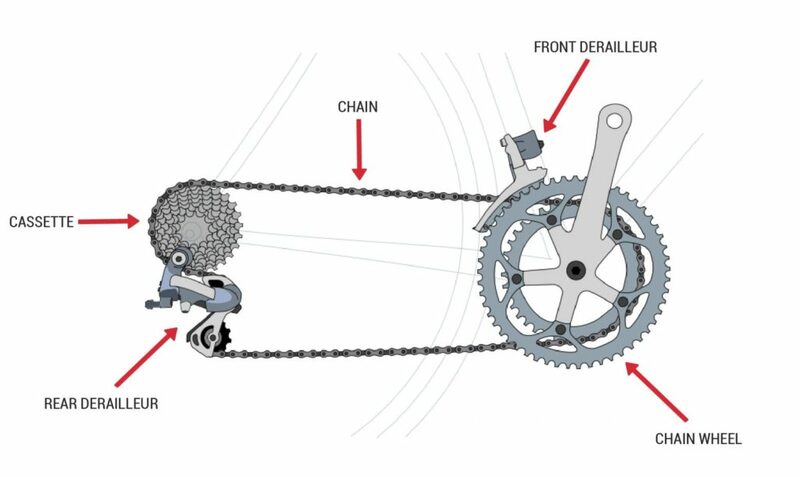 Diagnose common issues like sluggish shifting, chain skipping, and rubbing noises coming from the drive train.